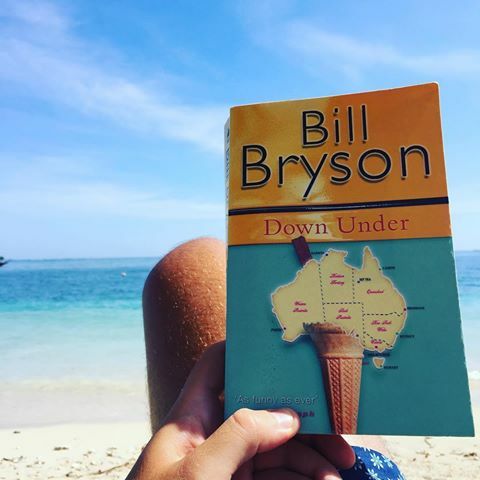 Down Under is typical Bill Bryson brilliance packed with hilarity as he takes readers on a journey through the sunburnt country. Bryson’s book is the perfect companion for any traveller visiting Australia, as he explores the heart of the mammoth country. Bryson expertly extracts peculiarities from even the most monotonous of events. Speaking of tedium, when Bryson travels to the subdued capital Canberra, he is perplexed that ex-Prime Minister John Howard refused to live in the city, instead commuting from the cosmopolitan Sydney. Of Howard, Bryson remarks “he is by far the dullest man in Australia. Imagine a very committed funeral director, someone whose burning ambition from the age of 11 was to be a funeral home director … and then halve his personality and then halve it again and you’ve pretty well got John Howard.” On that note Bryson says Canberra is a must-see. 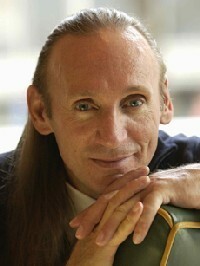 The international best-selling novel Shantaram is set in Bombay India and is based on events from the Australian writer Roberts’ life. 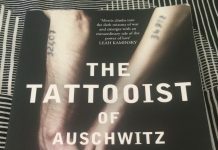 The fascinating 930-page saga is told through the book’s protagonist ‘Lin’, detailing his addiction to heroin, armed robbery crimes and his subsequent incarceration in the notorious Pentridge prison. Miraculously, Lin escapes his 19-year sentence when he climbs over the prison wall in broad daylight and flees to 1980’s Bombay India with a false passport. In Bombay, Lin becomes involved in the Bombay underworld, forging passports, acts in a Bollywood movie and fights in Afghanistan against the Soviet Union. Roberts says, while the events are derived from his own experience the characters are fictional and are representative of his experience in exile. 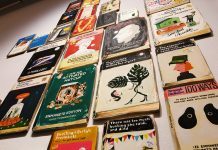 Friendship and freedom, fate and choices are major themes of the book, which is thick with romantic and philosophical prose. Expect lines like “the choice we make between hating and forgiving, can become the story of your life.” On Lin’s first day living as a fugitive in Bombay he meets ‘Prabakar’, a taxi driver with a “mega-watt smile” who shows him the ‘real’ Bombay, this pure and good natured-character is symbolic of the heart of India or India’s heart. Roberts masterfully uses all five senses to recreate the experience of India, its chaos and wonder. The sequel Mountain Shadow was released in 2015 to mixed reviews. 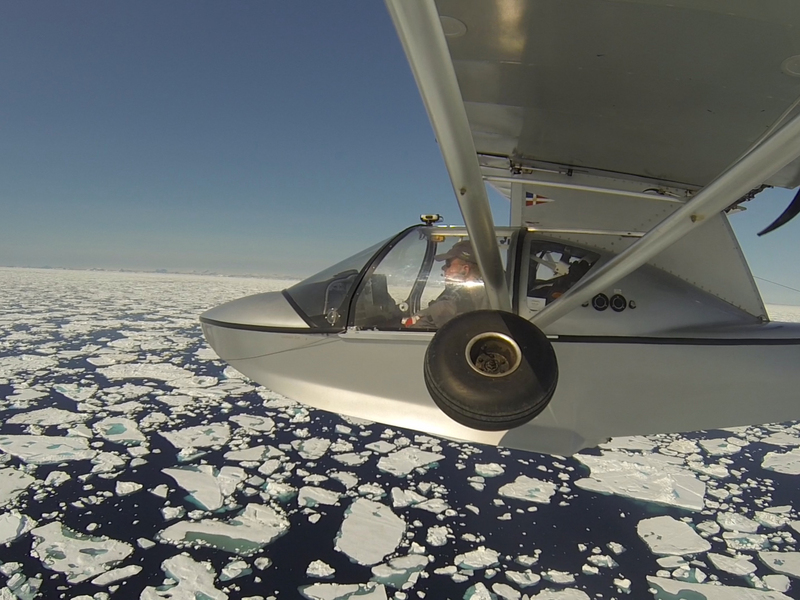 The Voyage of the Southern Sun details Melbourne man Michael Smith’s expedition to become the first person to fly around the world in an amphibious sea plane. He is inspired to recreate the first Qantas international flight from Australia to London, yet instead of taking to the skies in a sturdy Catalina, Michael flew an impossibly tiny two-seater. The cinema is Michael’s other great love, he and wife Anne own the Sun Theatre, a beautiful 1930’s cinema located in Yarraville. Fittingly on the Sun Theatre‘s 80th anniversary Michael’s epic trip began. Michael takes big risks, he has little flying experience and no auto-pilot. There are indeed some harrowing moments, Michael loses control of the plane through thick cloud and his plane bottoms out in 50 degree heat over the Middle East and at times it seems like he is lucky to have made it home. Ironically, though a solo trip Michael’s most enjoyable moments are those when he connects with others. When weather deems it unsafe to leave an old American war base, Adak Island, located in the Aleutians, Michael bonds with the locals, gives talks at the school and describes it as his favourite place he visited. 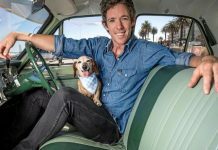 Michael’s trip earned him Australian Geographic ‘Adventurer of the Year’ in 2016. 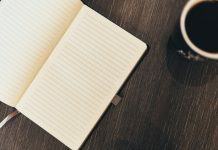 He inspires readers to dream big and go out and plan their own adventures. 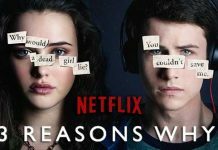 ’13 Reasons Why’: Recap, Impact and What happens next? We All Have Secrets But Do We Want To Keep Them?